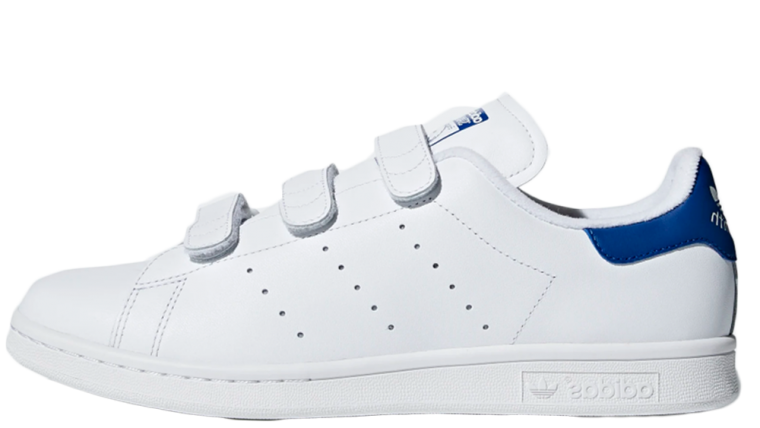 The adidas Stan Smith was first seen in 1972, and was originally created as a tennis shoe. Named after an American tennis legend, the sneaker features a print of Stan Smith’s face across the tongue. 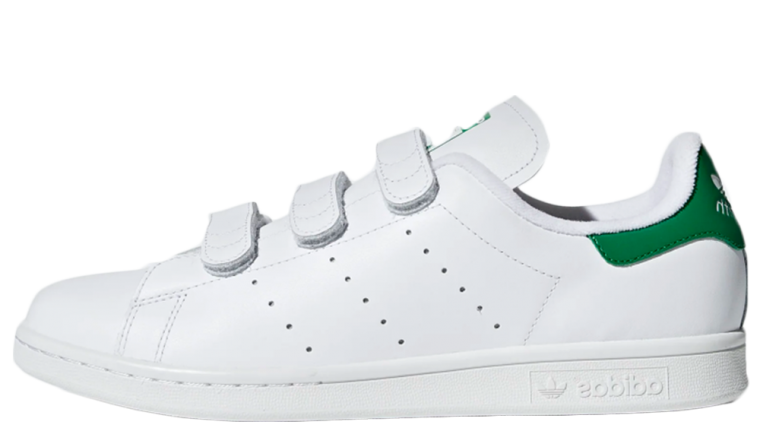 adidas’s signature white leather silhouette has been customised in recent collaborations with Pharrell Williams, but the OG designs such as the classic Core White/Green are also still going strong. If you’re searching for a comfortable sneaker, this tennis silos achilles support patch and OrthoLiter sockliner will help to cushion your feet with every step. Popular with both girls and guys, this classic silhouette is a street style staple, and its minimalistic style can be paired with any outfit. 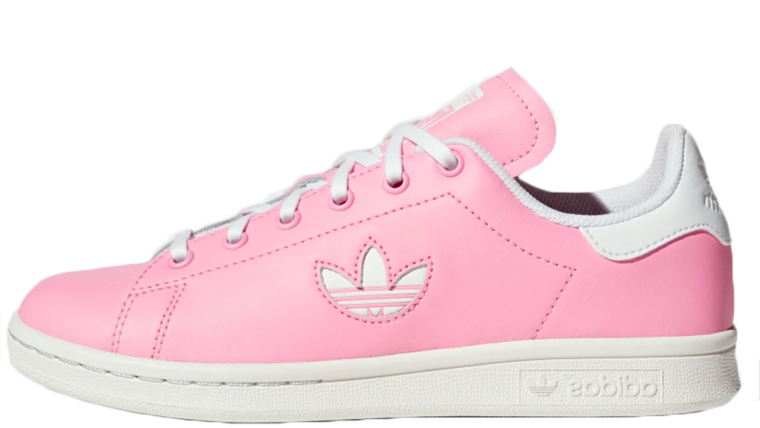 adidas have customised the range for a variety of exciting women’s exclusive renditions, including the fashion-forward Stan Smith Bold, Primeknit, and NUUD. 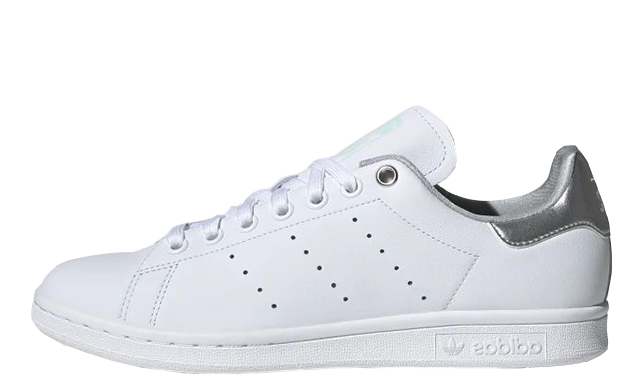 If you are looking to shop women’s adidas Stan Smith releases in the UK and Europe, then make sure to stay tuned to this page.